Next 2 Natural can be Used Anywhere! Do you have a north-facing garden? Does garden maintenance give you nightmares? Are you dealing with extreme drought? 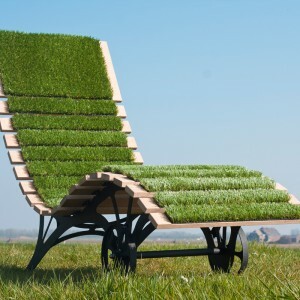 If so, then artificial grass is the contemporary solution to your gardening problem. 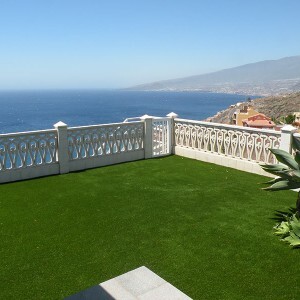 Artificial grass is also a beautiful and practical alternative for balconies and roof terraces: enjoy the wonders of nature in the comfort of your own home without the hassle. 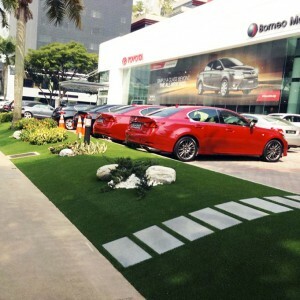 Next 2 Natural artificial grass has a natural appearance and feels wonderfully soft to walk on, even barefoot. Be inspired by Next 2 Natural. The possibilities are endless. Add color and atmosphere to your balcony or patio. 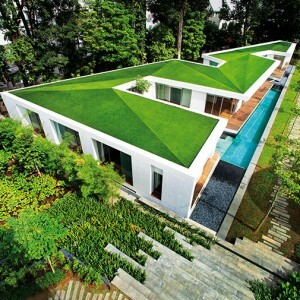 Walk on Next 2 Natural with bare feet, enjoy the nice weather on a perfectly green terrace. Next 2 Natural is suitable for places where ordinary grass will normally not grow. It’s a low-cost and environmentally friendly solution because it doesn’t need water and practically no maintenance. Durability guaranteed. 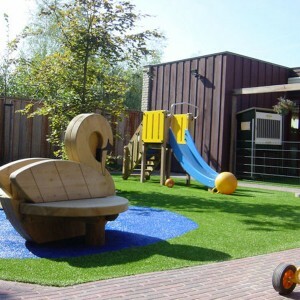 Take a look at more possibilities for using Next 2 Natural artificial grass.